Hi There My Class specialise in teaching Traditional Dances from various countries in Africa. 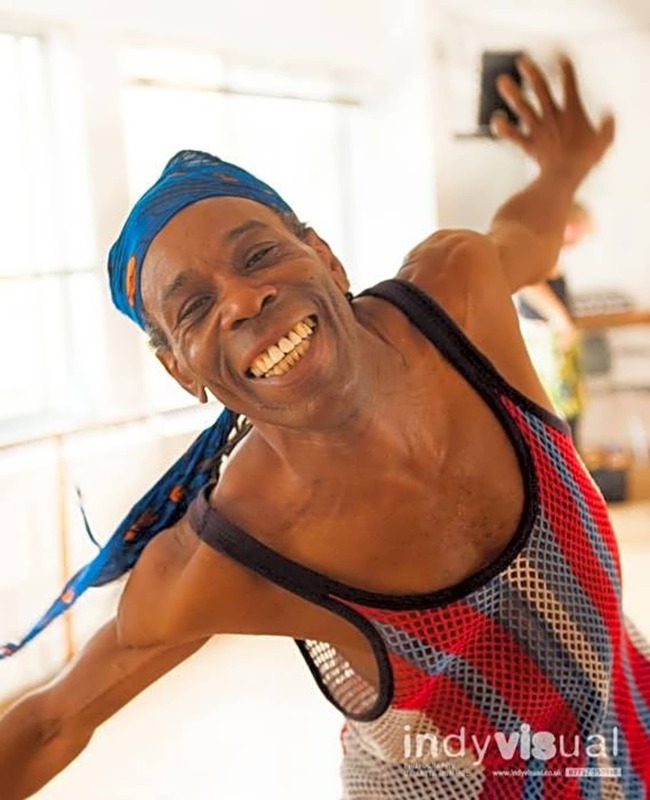 You get to experience the magic of dancing to live drumming and to learn about the beautiful connections between the drum percussion and your body. With my class all areas of the body are awakened and revitalised. 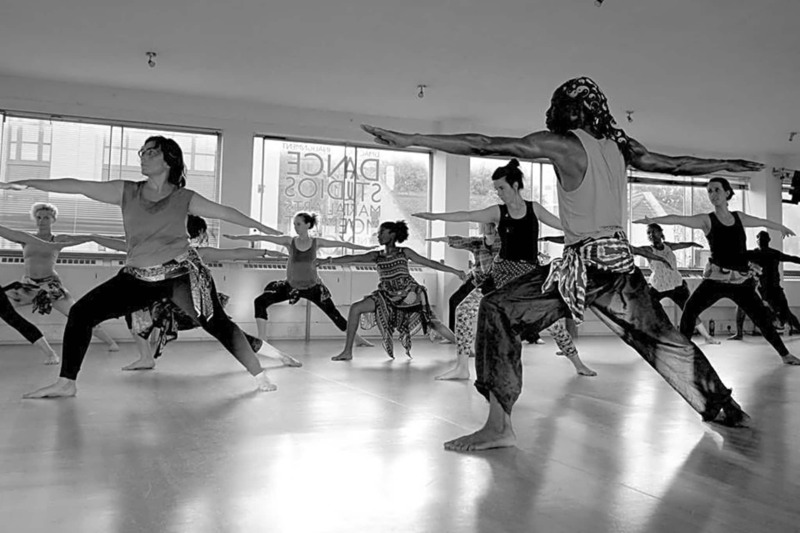 The class is more than a fitness class as you are challenged with listening and responding to music in a different way. The various dances I teach are for strengthening, healing your body and calming your inner being. For beginners it can be challenging but I can take you through that and with some patient your guaranteed to feel the change in you. Come and awake yourself. 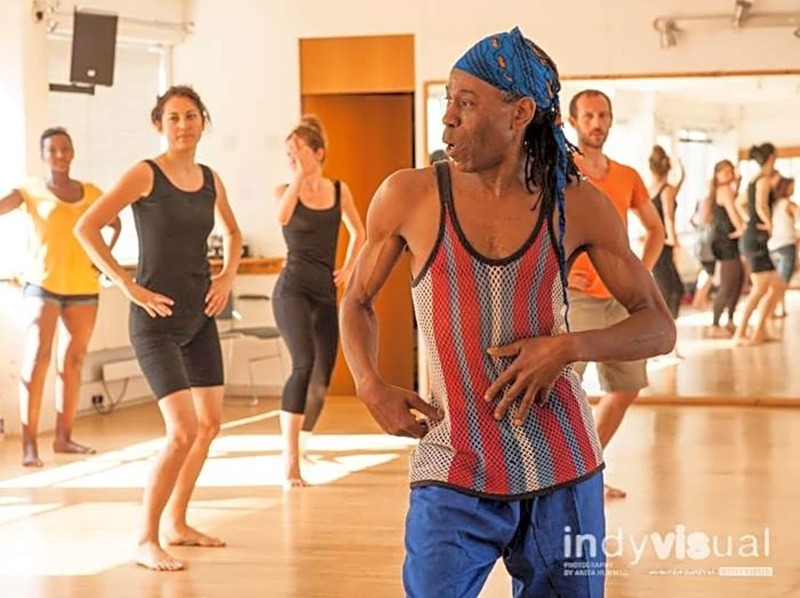 A challenging but accessible dance class for beginners. The teaching is really brilliant - you'll discipline and to enjoy the moves! Great teacher, really enjoyed the session, fun choreography. Cool, interesting venue, large dance studio with proper floor and good mirrors, extra points for live drummers. Only negatives: slightly cold space/floor and additional facilities limited (no changing rooms) - no biggie for me but might put others off. The variety of classes and venues is amazing, the app is easy to use, the support staff are always very helpful and prompt, all round fantastic addition to my life! Great teacher. Very active class. Exercise and live music! Fantastic people! Class was amazing, walked away with a big smile on my face! Great moves and music, definitely would recommend to anyone! Rubba was a fantastic teacher and such a nice guy! He made me feel really welcome and the lesson was taught at exactly the right level for our ability. It was so much fun, energetic and challenging without being overwhelming. I've already recommended it to several friends! Great fun class with live drummers. Definately a good workout. Rubbas dancing and the drunks are amazing!! !